Going Digital with Cyril Rolando. 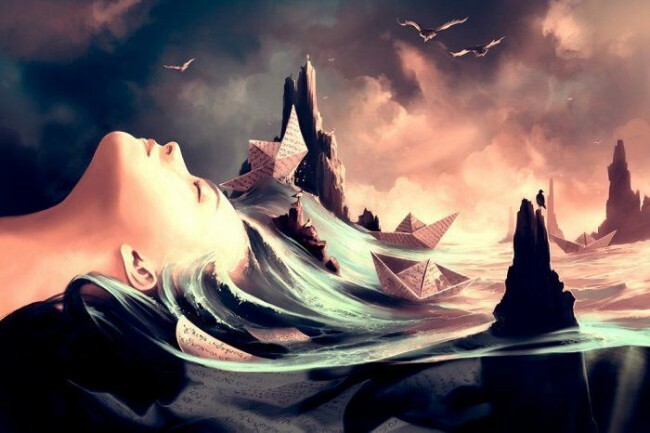 French digital artist Cyril Rolando is a great admirer of Tim Burton and Hayao Miyazaki. The artist paints such images, that it seems as if we’ve been one of them. 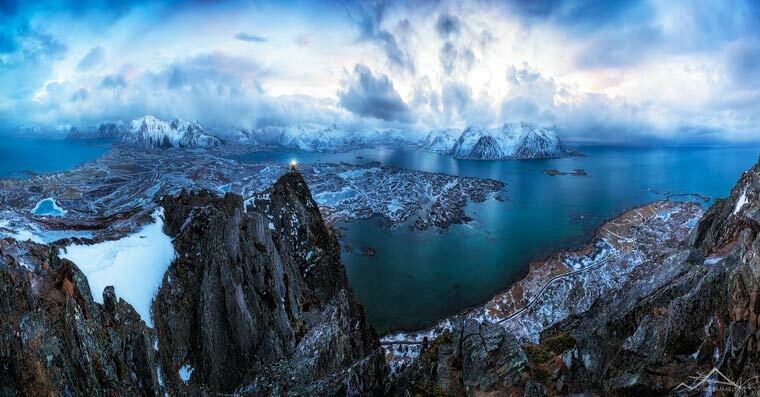 Cyril uses minimal digital enhancement with a digital environment to create his stunning masterpieces. He is famous for being an artist as he uses “only” the round brush to create thought-provoking, striking and soul-stirring works of art renditions that are nothing short of breathtaking. 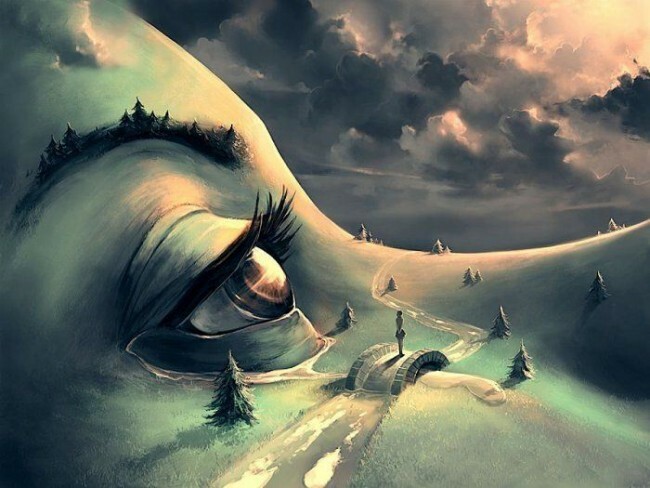 via Surreal Digital Paintings by Cyril Rolando » Design You Trust. Design and Beyond.. 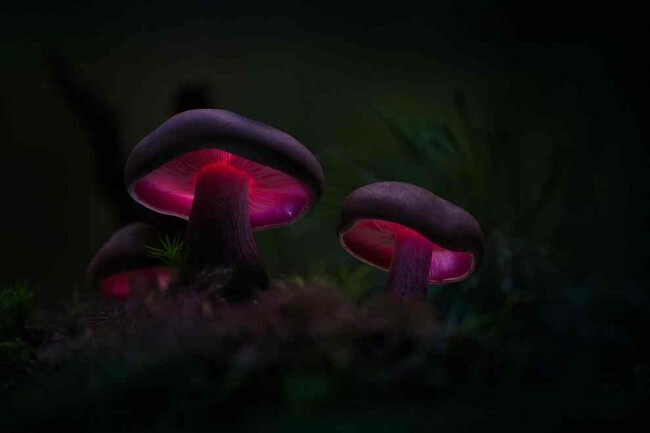 Magical Mushrooms, by Martin Pfister. 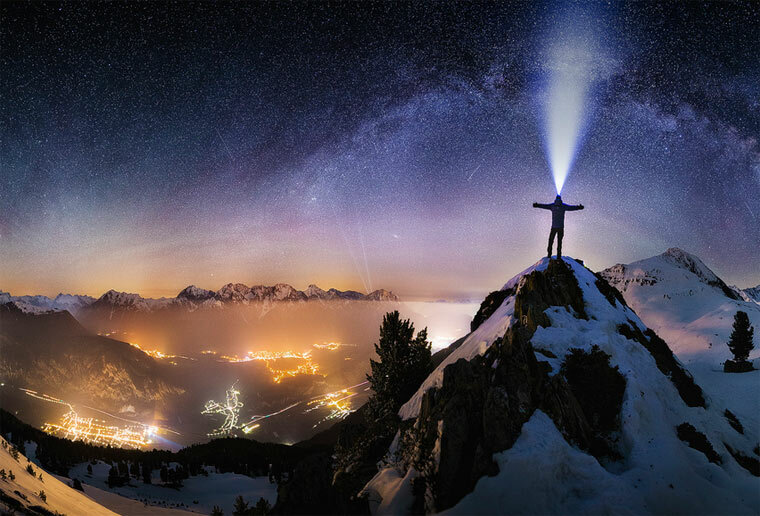 Martin Pfister is a talented nature photographer based in Bavaria, Germany. 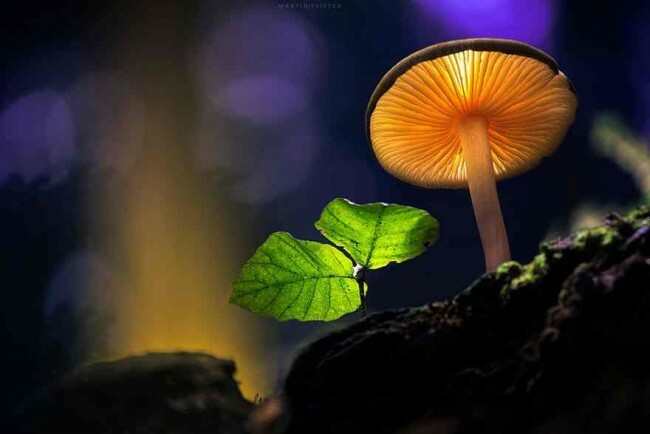 Martin specialises in botanical photography and landscapes. 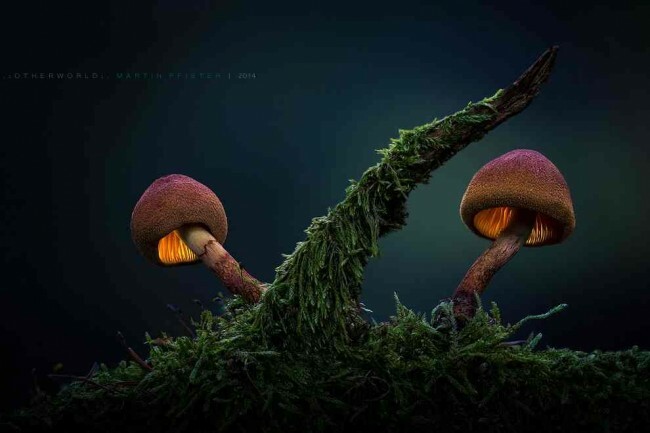 via The Mystical World Of Mushrooms by Martin Pfister » Design You Trust. Design, Culture & Society. Manannán Mac Lir, County Donegal. 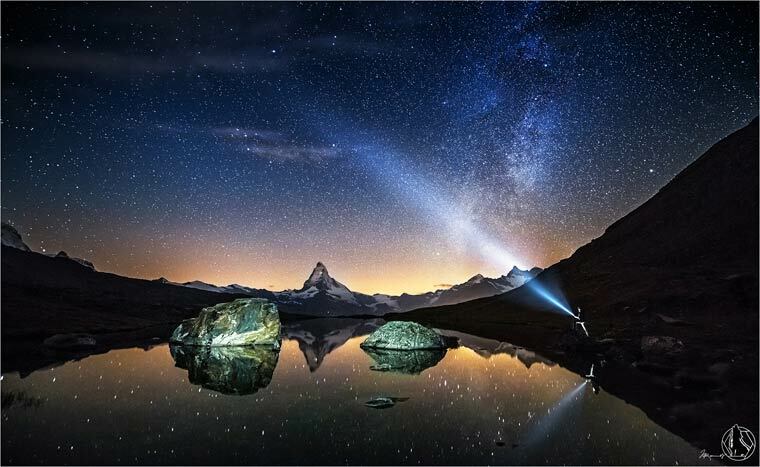 Photograph by Glenn Miles, National Geographic Your Shot. Manannán Mac Lir was the legendary sea-god of the Tuatha Dé Danann. These were the people that lived in Ireland during the Bronze Age. 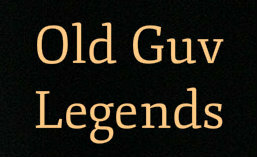 He also appears in lots of the Scots and Manx ( Isle of Man ) mythology. Manannán Mac Lir is said to have been the first ruler of the Isle of Man, and the Tuatha Dé Danann believed he had a great palace and throne there. In fact, this is where he got his name, as ‘Manand’ is the Old Irish name for the Isle of Man. As his surname suggests, he was the son of Lir. Lir, meaning ‘sea’, was a great sea-god and it seems that Manannán eventually took over that role. 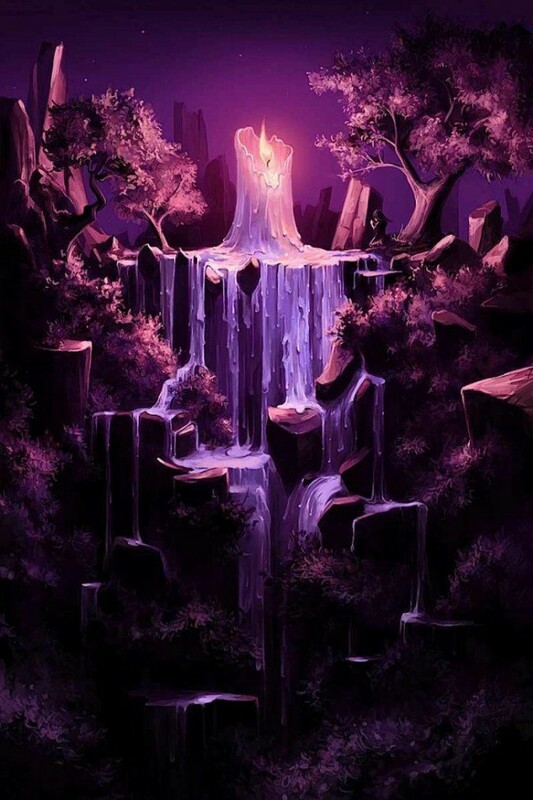 The Celtic people believed that Manannán was connected through mists with the other worlds, where the souls journeyed in the after-life. Emhain Ablach was one of the islands of the other world, and according to Irish tradition, Manannán ruled over it. As a master of tricks and illusions, Manannán had many magical possessions. His horse, called Aonbarr, could gallop across the waves of the sea as if they were solid ground. He also had a ship called ‘wave sweeper’ that needed no oars or sails to travel. Manannán’s great cloak could change to any colour he wanted. He could shroud himself in mist and disappear from his enemy’s sight. It was with this magical cloak that he was able to protect the Isle of Man. Turning Trash into 3D Art. 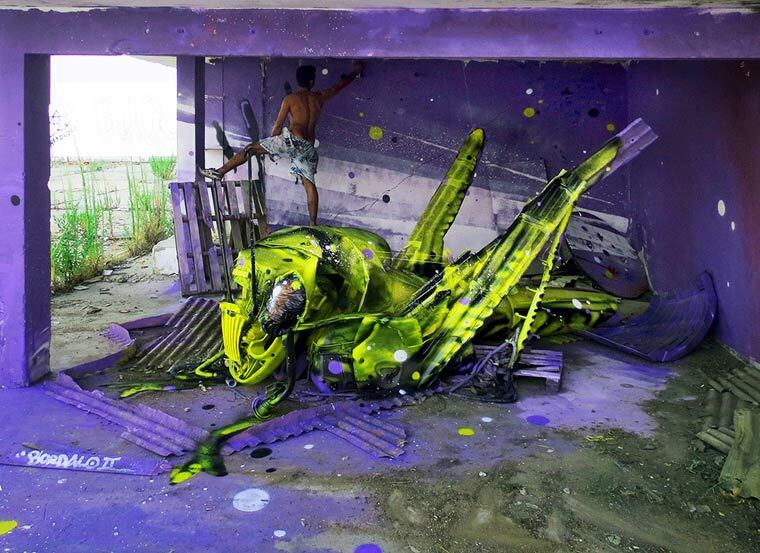 The Portuguese street artist Artur Bordalo, aka Bordalo II, we had already talked about with “When a street artist is having fun with railroad tracks,” is back today with an amazing series of 3D creations made with trash, garbage and objects found in the street! 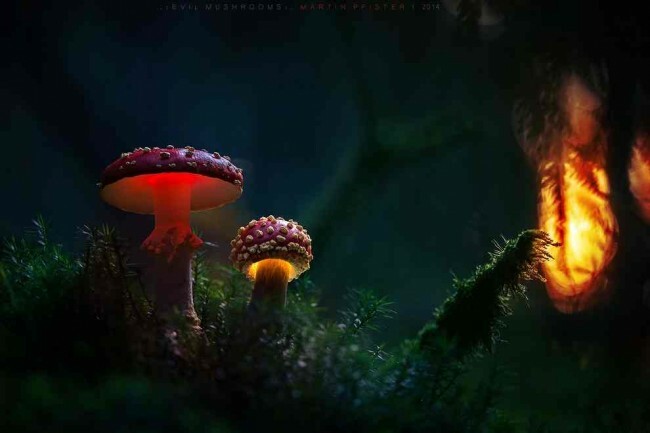 Some absolutely awesome explosive and colorful creations! 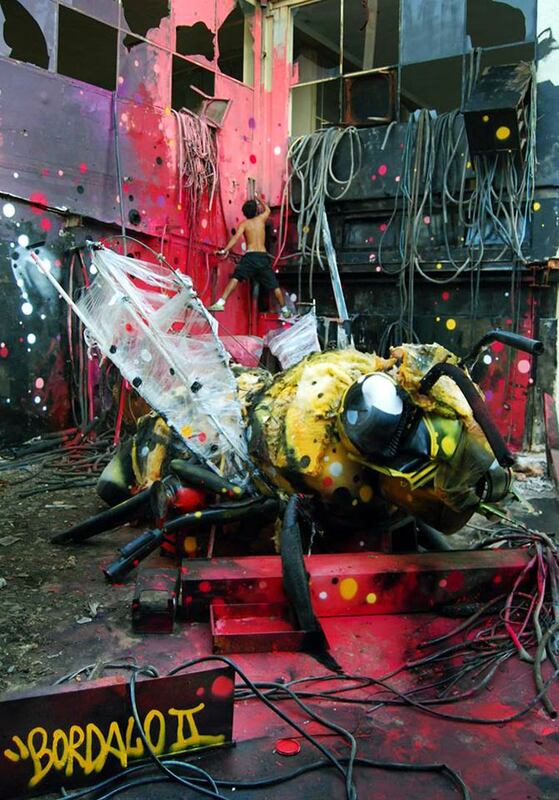 via Street Art – Bordalo II is turning trash into amazing 3D creations! | Ufunk.net.